Hello Ann Arbor! Boy, has it been a long time. I am so happy to be back at D*** Arbor, yet, if you know anyone at AnnArbor.com, let them know I am here! I am going to get to my review, before my granddaughter needs the computer. thank you offcampus.umich for this lovely photo! Now, some of you might think my rating of residential parking might be too tough. I don't mean to be, please be patient and hear the very important points. I actually do not drive a car. I lost my license a couple years ago due to a misunderstanding with a police officer. However, that does not invalidate my experience with residential parking. Very often they let me take the bus into town. I take the number sixteen because it is my favorite, scenic drive. I stare out the window and notice parking when I don't have a spunky, young student sitting next to me. Parking in town seems very complicated. I know to cross to the other side of the street when someone is parking, because they are probably angry and prone to violence. Last year, on main, I attempted to organize a group of people to lift a young businessman's car and put it into a parking lot. That poor boy was struggling quite a bit with parallel parking. This seemed to be the better idea but the young man shook his head no. He probably was late to work. Anywho, in the residential areas, it seems permits are not too good. People don't park well. 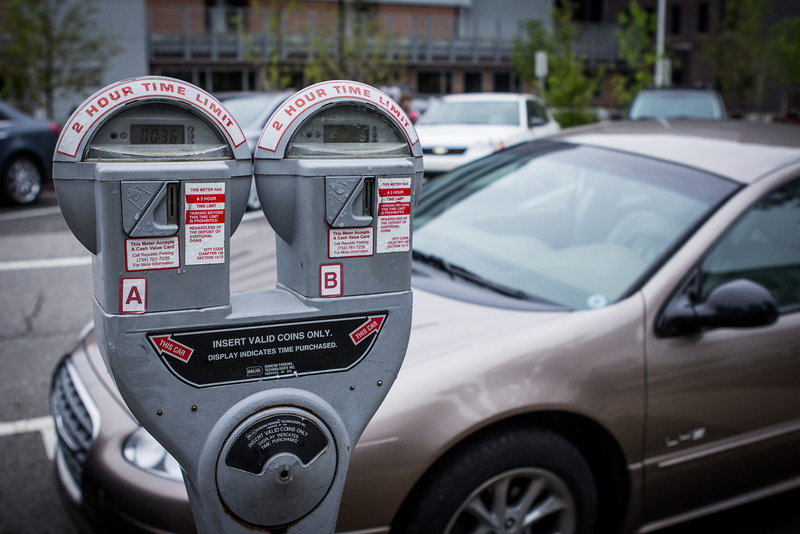 Permits justify bad parking for longer periods of time. What Ann Arbor should invest in instead are permanent valets. You could drive into town and then a young person could drive your car and park it. This would make our young people much better at driving and parking. And give our old people a much needed break from blogging while driving. Furthermore, large gaps between cars and curbs will be gone. Thank you for reading. My next column will be about the metal newspapers on main street, hope your eyes will be ready. But Rosemarie, who would pay for valets?